Gingerbread enthusiasts soon have an opportunity test their talent – and show off their best creation – on Thursday, Nov. 15 at Wrap it Up, an evening of cheer and local support to kick off the holiday season. The event is a great way to get into the holiday spirit and help members of the community as it benefits the CoxHealth Foundation and Children’s Miracle Network Hospitals at CoxHealth. The organizations work to provide financial assistance during medical crisis, as well as the funding for medical care, technology and facility improvements at CoxHealth. Trophies, bragging rights and cash prizes will be given for first ($150), second ($100) and third ($50) place entries. The first place winner also has the option of displaying his or her creation at Cox South throughout the holiday season. The competition is free to enter. Participants will receive three free tickets to attend the event, which will be held from 5:30 – 8 p.m. at White River Conference Center. 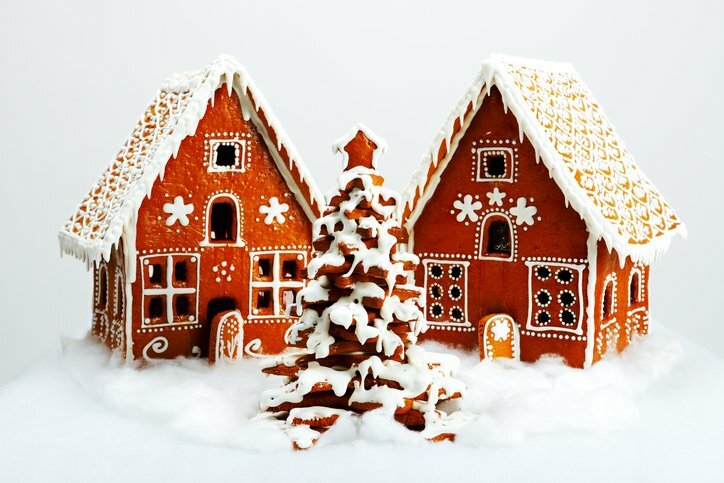 - The entry must be original – no gingerbread kits allowed – and must have been constructed in 2018. - The entry must be at least 85 percent edible. - The entry must be at least 1.5 feet tall at some point in the structure, and at least 1 foot wide at some point on the base. - Any structure, including designs based on holiday stories, recreations of historic homes or buildings, and magical make-believe creations, is eligible. - Electric lighting and/or motorized movement may be added to entries, but any light bulbs or wires should be integrated into the display and/or concealed as best as possible. The deadline to enter is Nov. 9, and all entries are due Nov. 15 at 3 p.m. Winners will be announced the evening of the event. For more information about the event, please call 417-269-7150.